A visit to Boston has put our famous third-grader in a revolutionary mood. 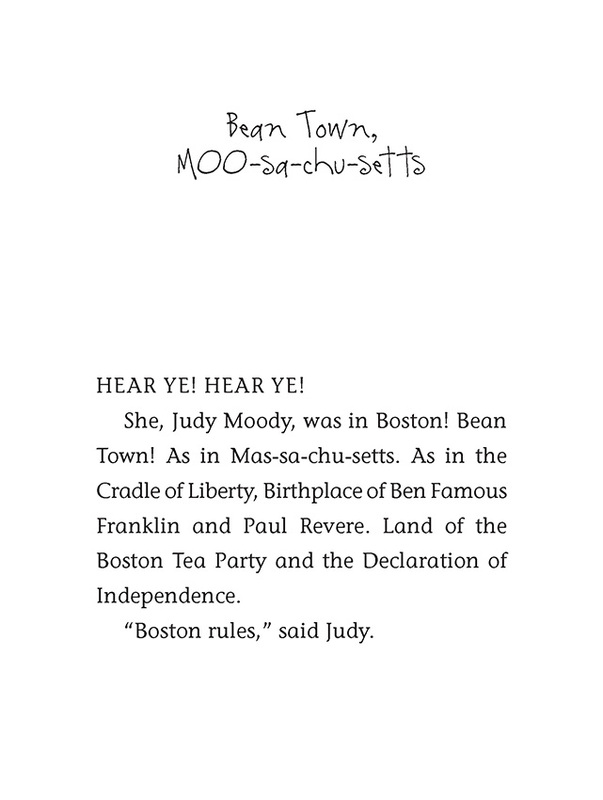 But staging a revolt in the form of a tea-throwing Boston Tub Party has her dad reading the riot act. 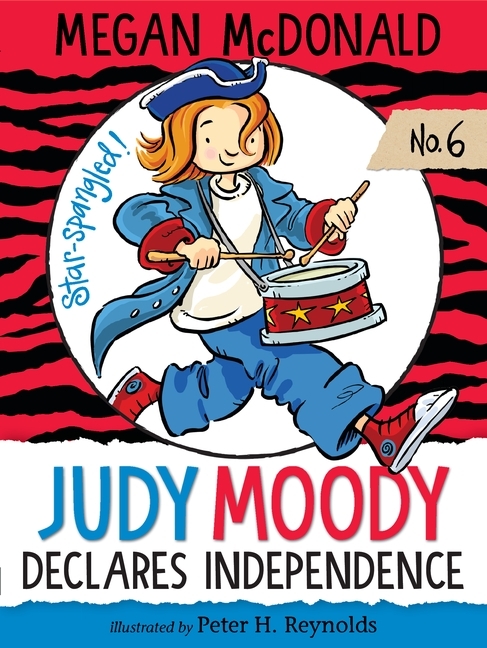 Will a real-life crisis involving her brother, Stink, finally give Judy a chance to show her courageous quick thinking — and prove her independence once and for all?